As creators of high quality designer jewellery in Brisbane, we hear many stories from our clients about the loss of uninsured wedding rings and engagement rings. 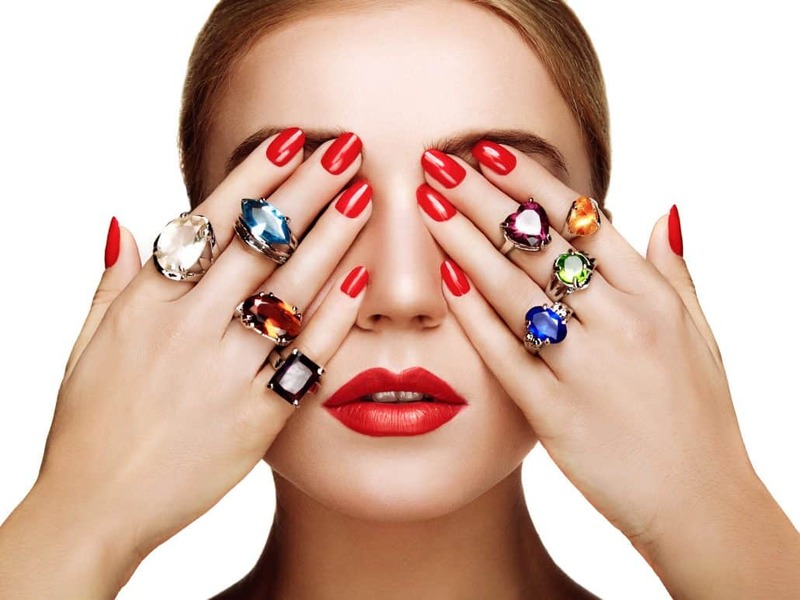 In Brisbane, we always recommend that our clients insure their designer jewellery, as well as any other sentimental pieces of jewellery, because whilst the money is no consolation against the loss, it does allow you to replace the items. Some of our clients mistakenly believe that their home contents insurance will cover any such losses and whilst we are not insurance experts, more often than not, this type of insurance only covers part of the monetary value of your wedding rings or engagement rings. In many instances it doesn’t cover their total replacement value. The first option is to add your designer jewellery, wedding rings and engagements rings to your home contents insurance policy in Brisbane, as an extra optional cover. This will incur an additional premium, but it should insure your jewellery items for their full replacement value, rather than just part of their value. However, it is worth noting that most insurance companies that let you add your jewellery to your home contents policy, actually limit the total that can be claimed to $5000 with a maximum of $1500 per item. Your insurance company may also require an expert evaluation of your designer jewellery, wedding rings and engagements rings for this extra cover, as they will estimate your additional premiums as a percentage of their value. They will certainly need a valuation when you make any claims against your policy, as well as proof of purchase. The second option is to insure your jewellery through an independent jewellery insurance agency. This is a good option for anyone who doesn’t have home contents insurance, but is also the preferred strategy for many people, because it covers you from the minute you leave the jewellery store. At Ashley Douglas, we perform expert valuations of your wedding rings, engagement rings and designer jewellery in Brisbane at our design studio. We also have access to specialist jewellery valuers, if you have a rare or unusual piece. Please call 07 3012 8112 to make an appointment to see us at our studio in the Brisbane Arcade. Top tips to keep your custom jewellery looking good Why do some white gold engagement rings in Brisbane turn yellow?